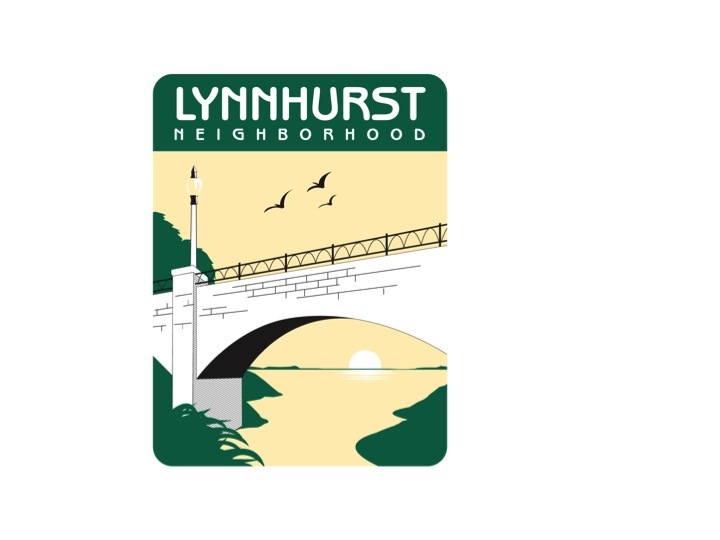 Lynnhurst Neighborhood Association will hold its regular, monthly meeting on Oct. 11 starting at 6 p.m. and then will adjourn at 7 p.m. for the 2040 discussion with Council Member Palmisano. 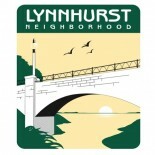 We hope you will join us for this important update and discussion. This entry was posted on September 19, 2018 by ruth5523 in Uncategorized.